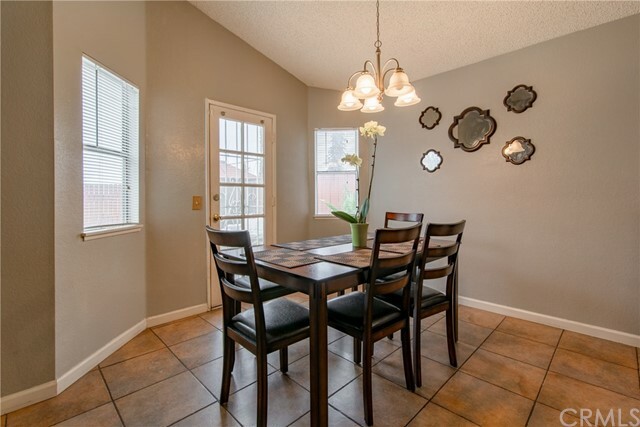 Are you the person that wants to have your cake and eat it too? 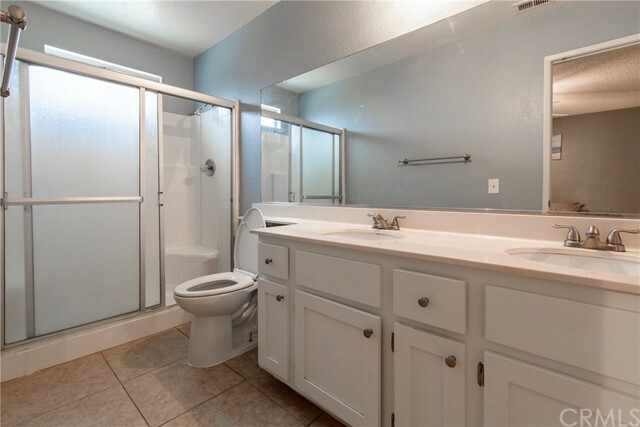 We get it ... 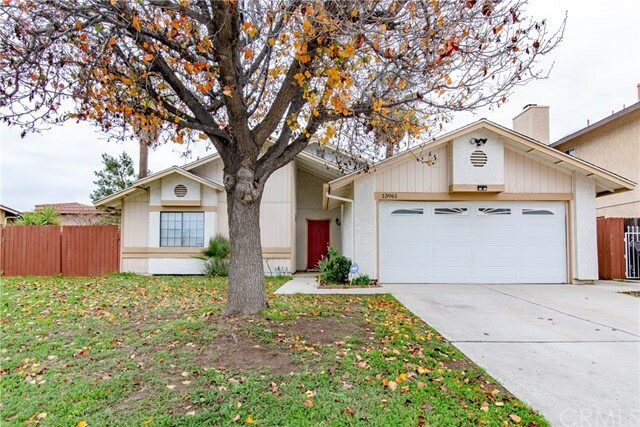 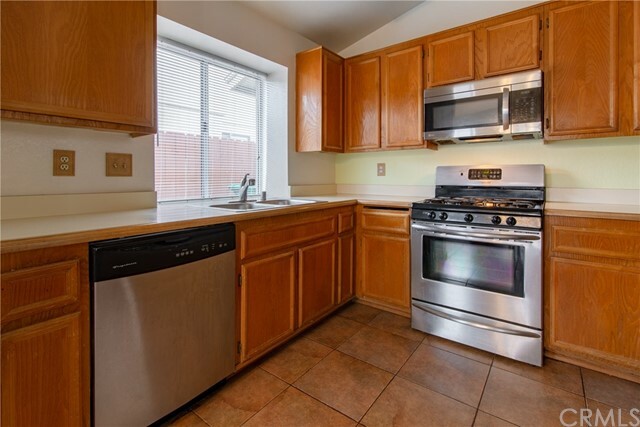 This amazing Moreno Valley affordable home awaits you. 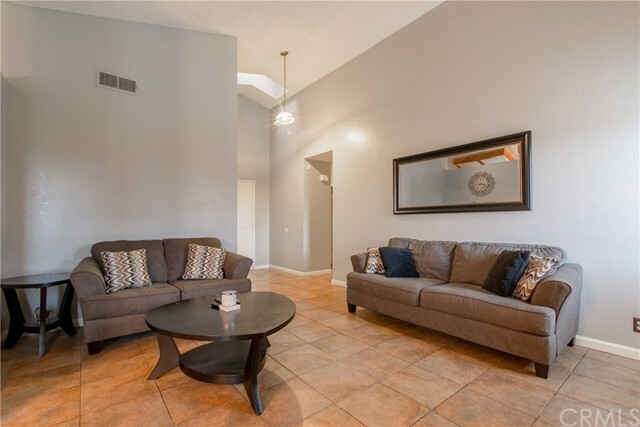 As you enter this home has high vaulted ceiling with a skylight which allows warm natural light into the home. 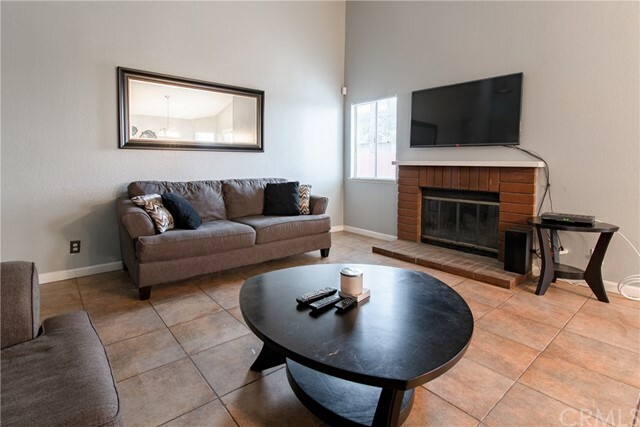 The spacious living room features a large cozy fireplace for those cold winter nights. 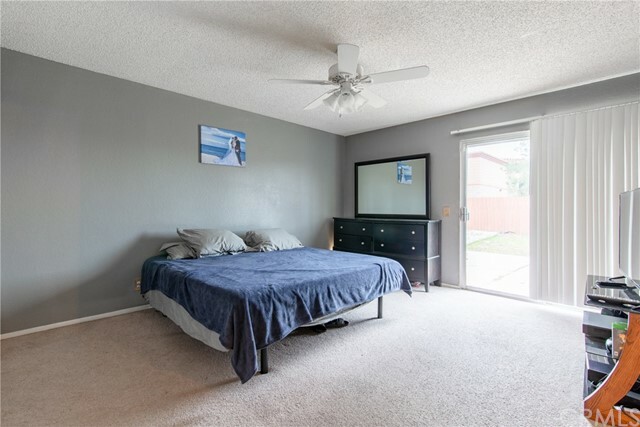 Tile flooring in the main areas and carpet in the bedrooms. 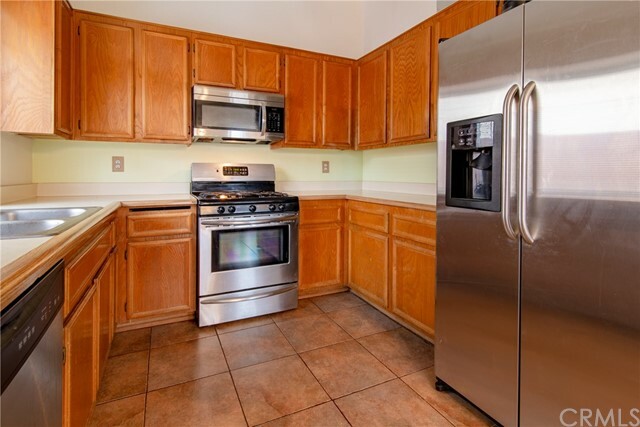 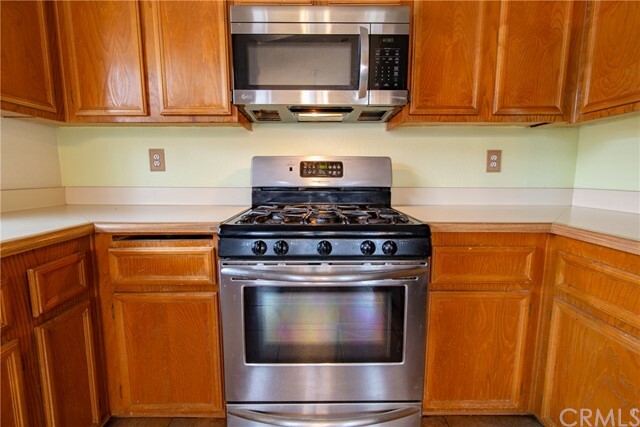 A kitchen with tile counter tops and stainless steel appliances. 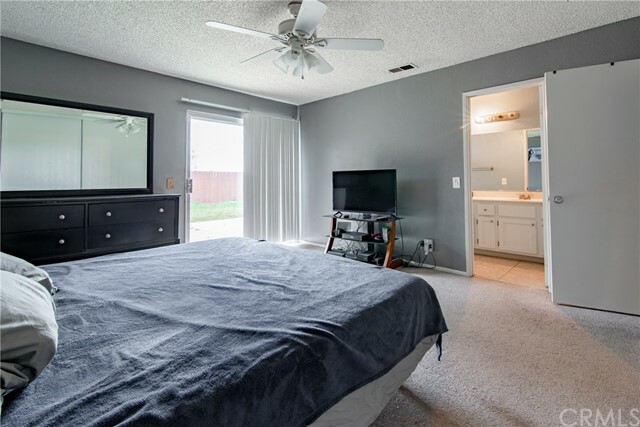 2 Large bedrooms and 2 bathrooms. 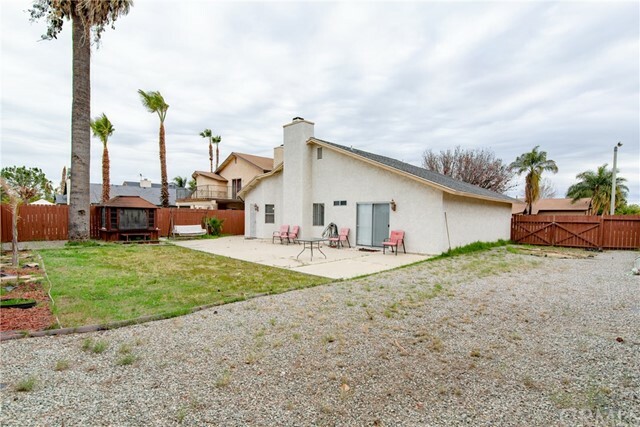 A large backyard with a large concrete patio, and spa perfect for entertaining and plenty of space to park your RV. 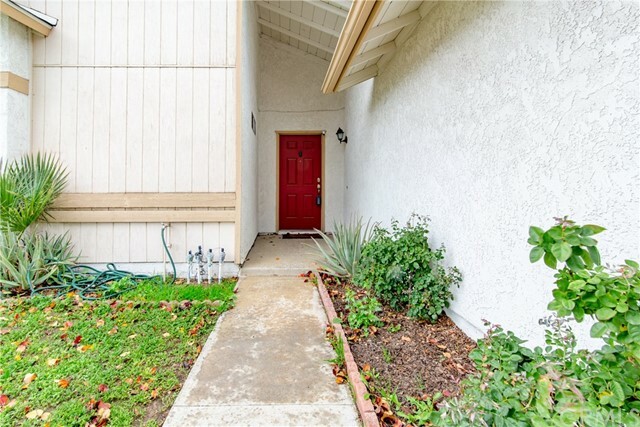 So there you have it -- your DREAM home finally on the market. 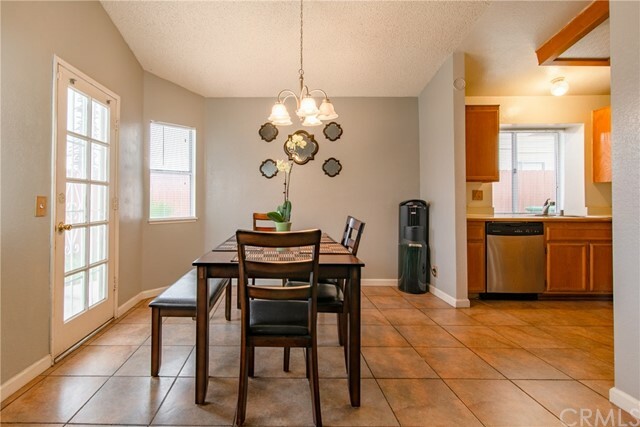 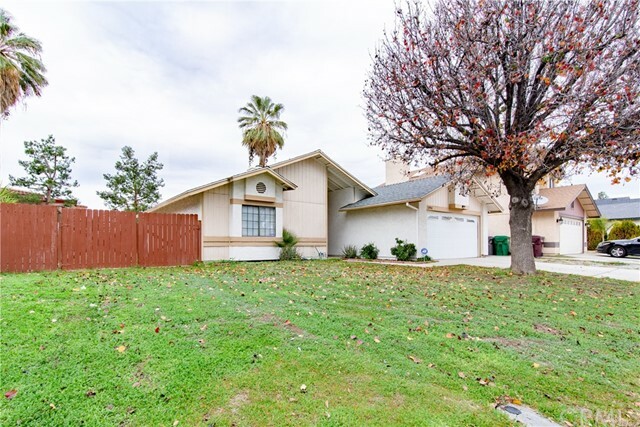 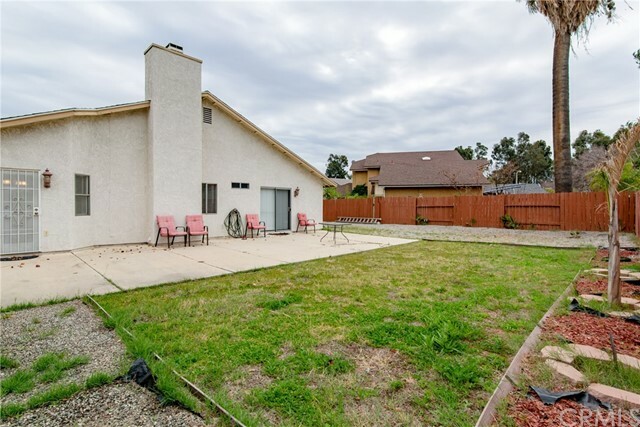 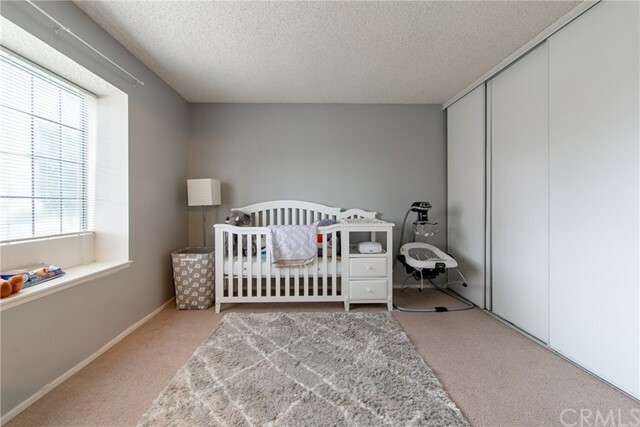 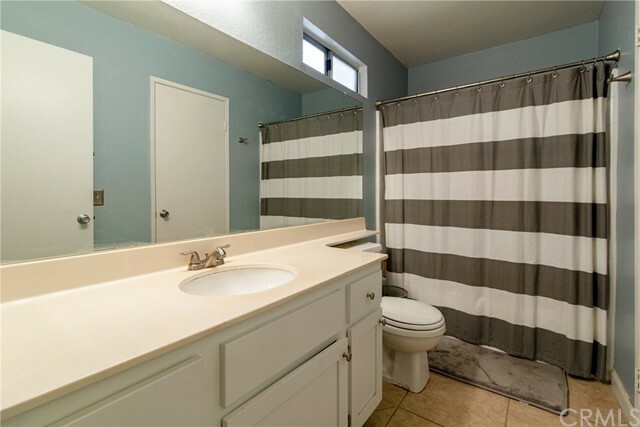 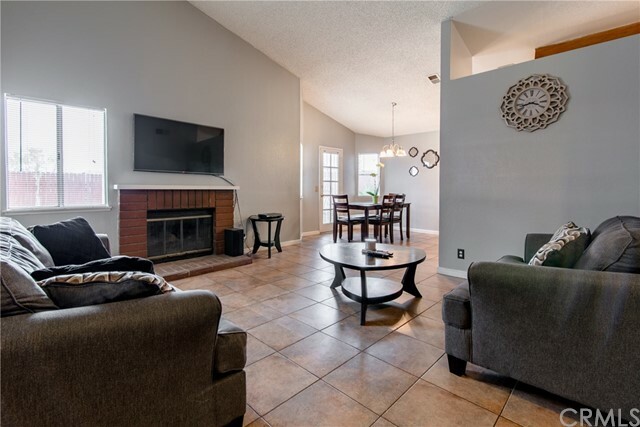 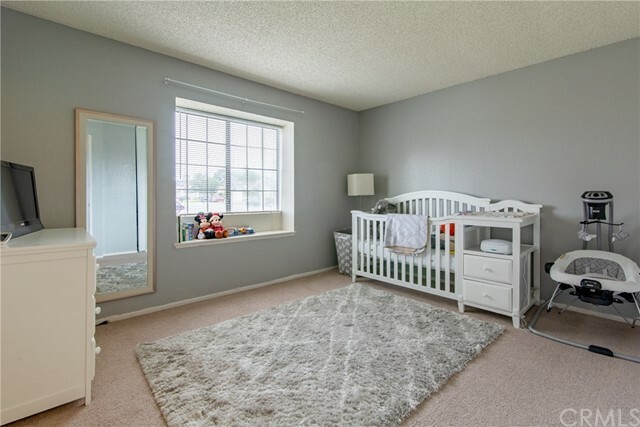 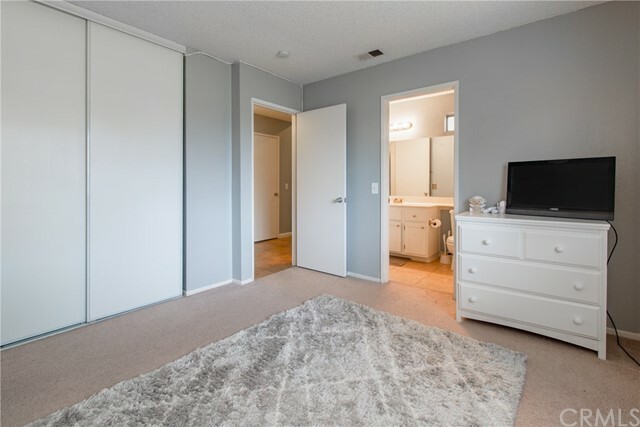 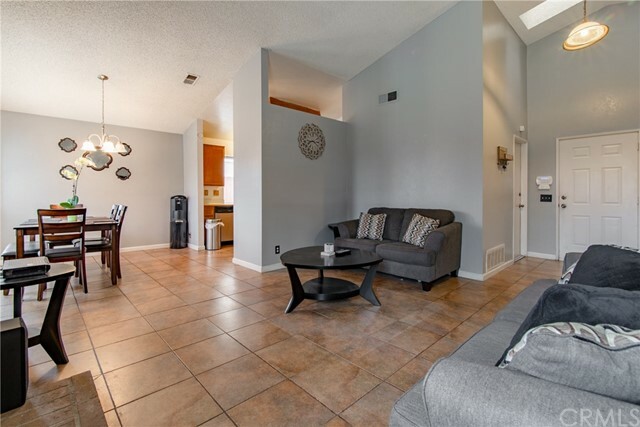 Kiss boring goodbye and say hello to this Moreno Valley beauty.